Now 5 Dates to Choose! 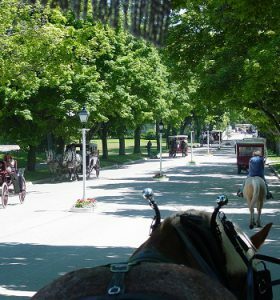 Our Mackinac Island Autumn Tour is sure to be one of your favorites! Experience the magnificent Grand Hotel with lunch buffet, including your very own horse and carriage tour, Soo Locks Luncheon Cruise, Frankenmuth, MI, beautiful Door County, WI and much more! One of our most popular! These will sell out quickly! 11 Beautiful Days! 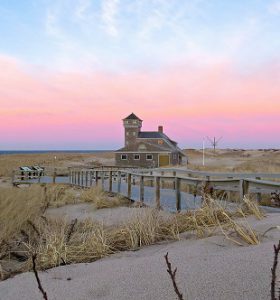 Experience picturesque Cape Cod surrounded by the sweeping dunes and beaches of Cape Cod Bay! Featuring Martha’s Vineyard, narrated Whale Watching Cruise, Newport Mansions, a New England Lobster Feast and so much more. Always a traveler favorite! Back for 2019! Now Includes Airfare from Omaha! 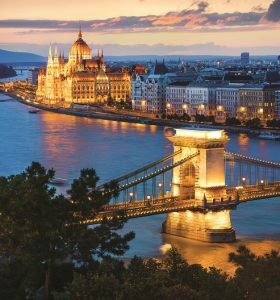 Experience the Legendary Blue Danube River aboard our exclusively chartered river ship, the MS Emerald Sun on your seven-night cruise through four countries! Includes two nights in Prague and escorted shore excursions in five cities with English-speaking guides. Visit the Czech Republic, Germany, Austria, Slovakia and Hungary! Brand New for 2019! Experience Colorado’s most beautiful scenery by train! 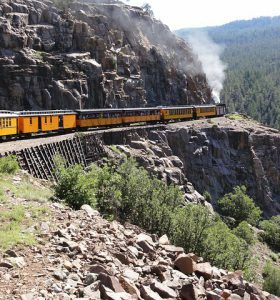 Featuring the Leadville, Colorado & Southern Railroad, Durango & Silverton Narrow Gauge Railroad, Cumbres & Toltec Scenic Railroad and the Royal Gorge Route Railroad! Also includes Pikes Peak Jeep Tour, Rocky Mountain National Park and so much more! The perfect tour for any train or outdoors lover! Brand New for 2019! Featuring Tickets to Nebraska vs Colorado Football! Travel to Colorado and the University of Colorado’s Historic Folsom Field for this unforgettable game day experience! Also includes Bronco Stadium Tour at Mile High, Coors Field Tour, Coors Brewery Tour and tons of fun! Don’t wait, seats will go fast! The most inclusive tour of Ireland out there! 9 Day Tour from Ireland’s East to West Coast! Includes Airfare from Omaha! 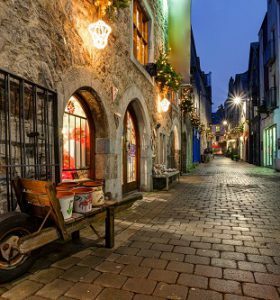 This incredible Ireland tour takes you through Ireland’s most popular cities, charming small towns, and most breathtaking scenic highlights. You will not want to miss this one! 5 Fun Days! 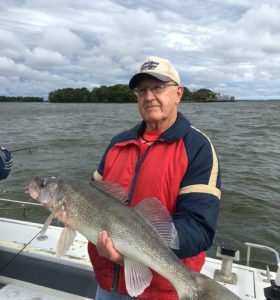 Enjoy Trophy Walleye Fishing at its finest at Ballard’s Resort! Located on the shores of lake of the Woods near Baudette, deep in the woods of northern Minnesota. Includes 3 full days of guided trophy walleye fishing, all lodging, motor coach transportation and 12 meals! Now 5 Dates to Choose! Our Mackinac Island Autumn Tour is sure to be one of your favorites! Experience the magnificent Grand Hotel with lunch buffet, including your very own horse and carriage tour, Soo Locks Luncheon Cruise, Frankenmuth, MI, beautiful Door County, WI and much more! One of our most popular! This one will sell out quickly!